We have an extensive stock of genuine OEM spare parts available at all of our global locations. So you can rely on us to meet market-leading turn times for your industrial and marine gas turbines. 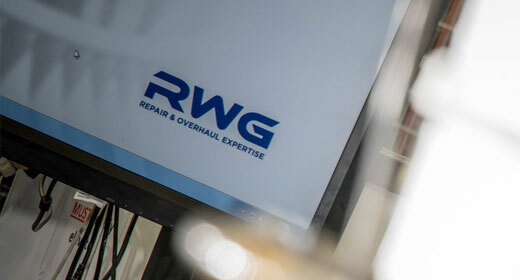 Our stockholding is ready for immediate distribution either to support our repair and overhaul business or independently to meet your operational needs. In addition to our new part service, we have also invested in expired assets. This gives you the option of used serviceable, service run and overhauled components. All used parts are supplied with comprehensive history and will meet the OEM serviceability criteria, allowing you to benefit from this cost-reducing alternative.